Sven Fielitz speaks four languages, has performed in over 20 countries, and at one point was in the top 4 in Europe. He is the current Luxembourg champion and has been practicing the sport for over a decade, but the poetic and multi-faceted athlete shows no signs of slowing down. As the founder and creator of Tek Neek, a kind of go-to online destination for all the coolest freestyle videos, he’s now playing a crucial role in documenting, aggregating, and producing engaging content of that growing scene. 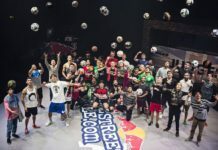 Like many freestylers, Fielitz was first inspired to start doing tricks after watching the infamous Nike commercials, then went on to discover the greats like Touzani, Palle, and Timo online. At 17, he decided to focus solely on freestyle. 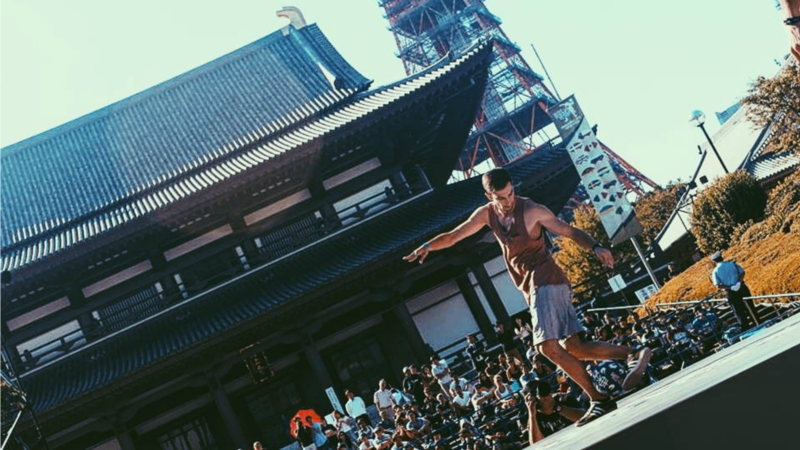 “My biggest achievement definitely was my fourth place amongst 60 freestylers at the European championship in 2015. 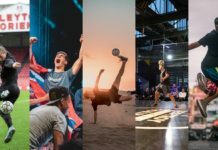 I beat Erlend Fagerli, ranked second in the world at that time, in a top 16 battle, and then I knew everything was possible,” he told Urban Pitch. The film, which is available on YouTube, follows Irish freestyler Daniel Dennehy and his battle against chronic fatigue syndrome to qualify for the world finals. 1, 2 or 3? Which team combo with @pallefreestyle do you like best? ?⚽️ Throwback to Beijing??? Fielitz’s dedication to the sport as an advocate, media creator, and athlete is a trait that undoubtedly requires stamina and a robust work ethic. 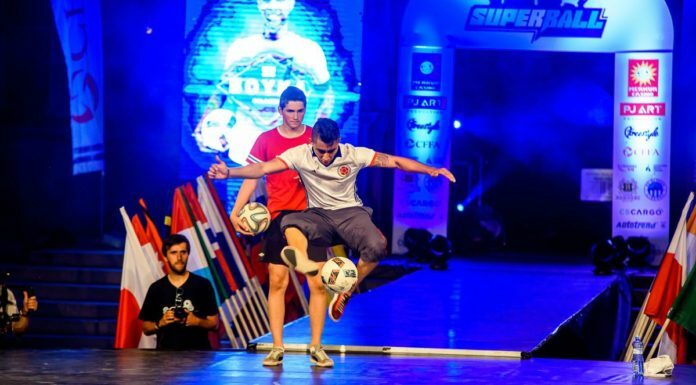 “Freestyle football is often described as an individual sport and it’s true—it can be lonely at times. Sometimes, there’s a certain negative undertone to it, like we’re never supposed to be alone,” he explained. Check out more on Sven Fieltz on his Instagram and web site, and follow Tek Neek at @tekneekofficial. You can listen to all the Urban Pitch Freestyler’s Playlist on SoundCloud.